We are truly grateful for our yoga community. Thanks for being a part of Midland Yoga Works. 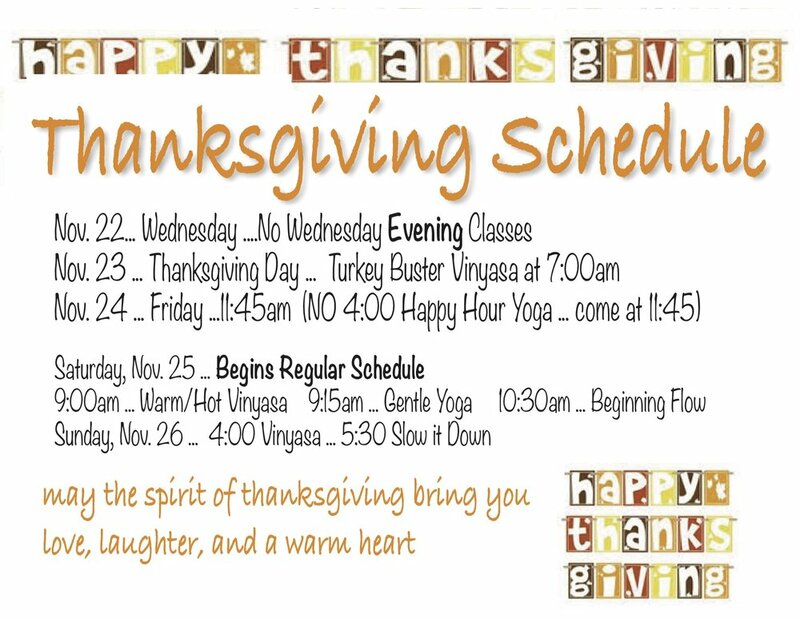 Please see the Thanksgiving Weekend Schedule.